Going beyond advertising production, Yuki works extensively in other areas such as package design, product design, logo & character design, and illustration. Since bringing success to the rebranding of “Caramel Corn,” a popular snack in Japan,she has been involved in raising the profile of various products including beverages, mother and child health handbooks, and gift packaging for a major supermarket. 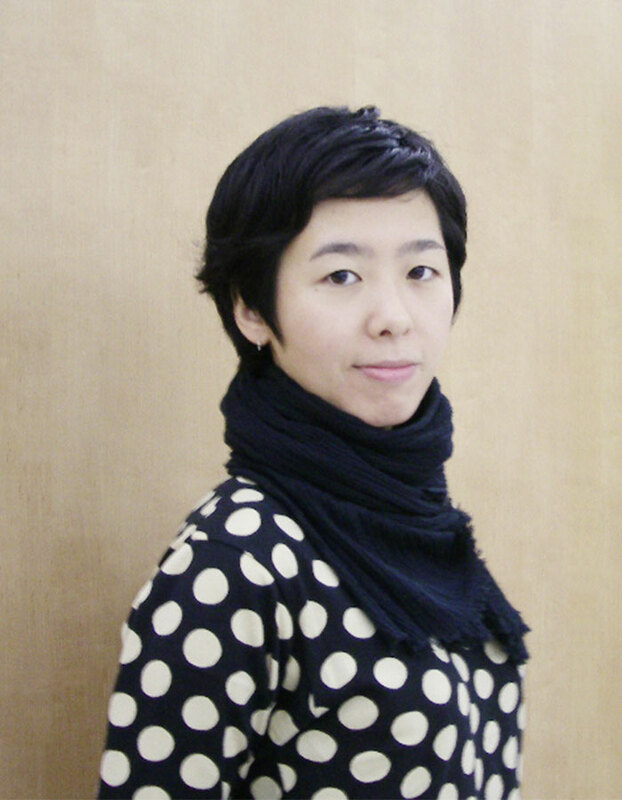 She has presented her work in many exhibitions including 21_21 Design Sight (The Miyake Issey Foundation）”Chocolate” and TAKEO’s package exhibition. Her motto for work is to create things that people will remember for a long time regardless of age, gender, nationality, or time period. Born and raised in Tokyo’s traditional district, Sendagi, she enjoys going to different bathhouses.